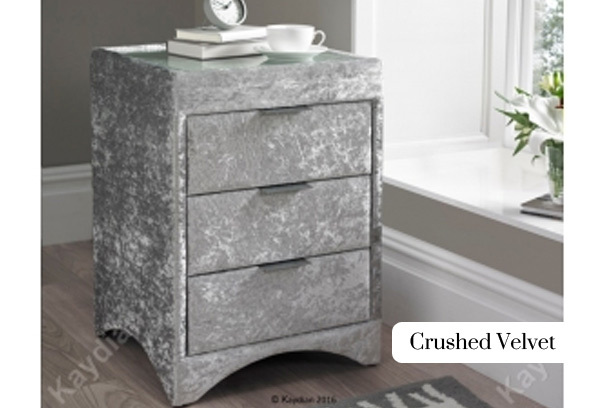 The latest Walkworth design is finished in a sumptuous crushed velvet fabric in eye catching and on trend silver. 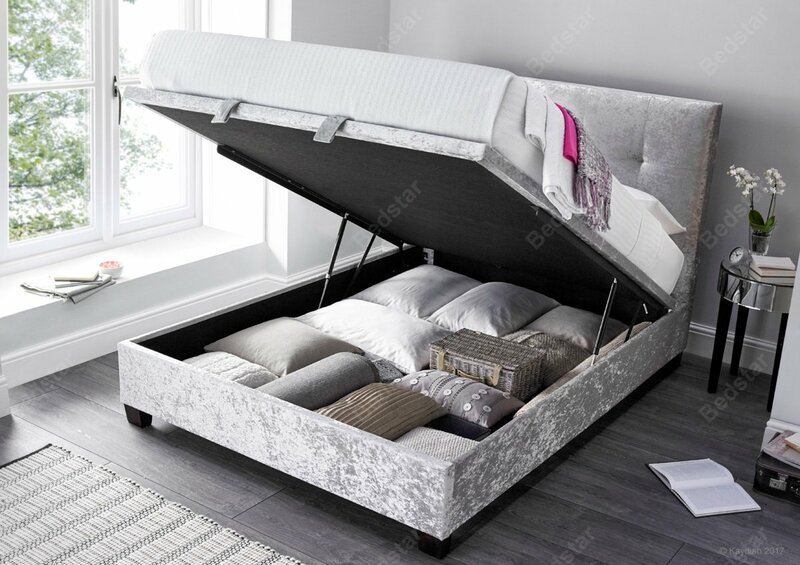 Ottoman storage bed with design head end manufactured with a NEW lift-up system and incorporating a spacious floating floor storage area with elegant hardwood feet. 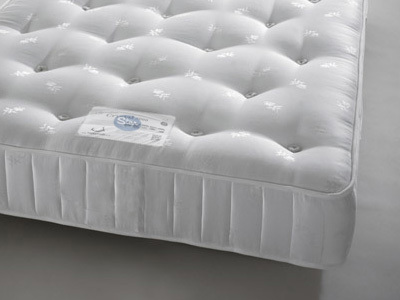 The Walkworth has a platform style ventilated base. 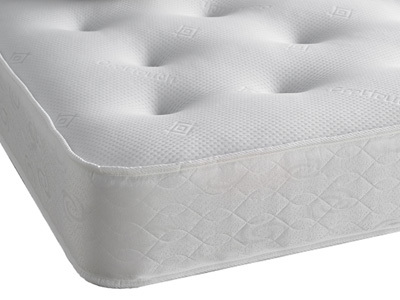 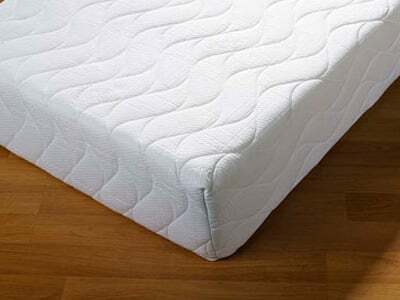 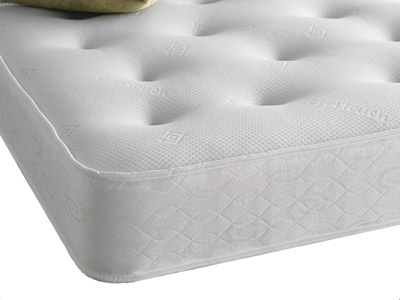 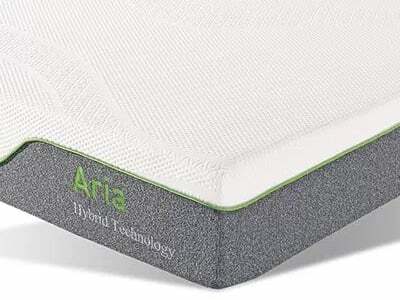 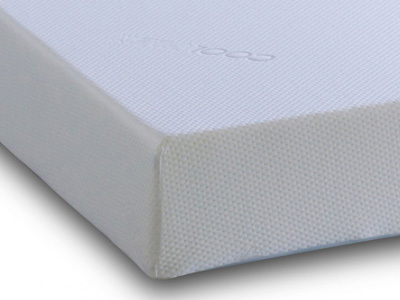 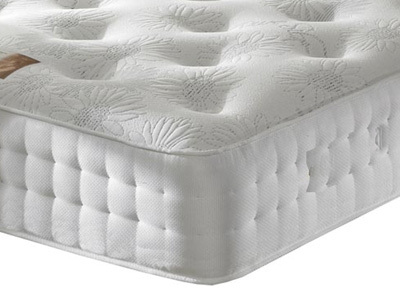 Maximum mattress weight 55 KG. 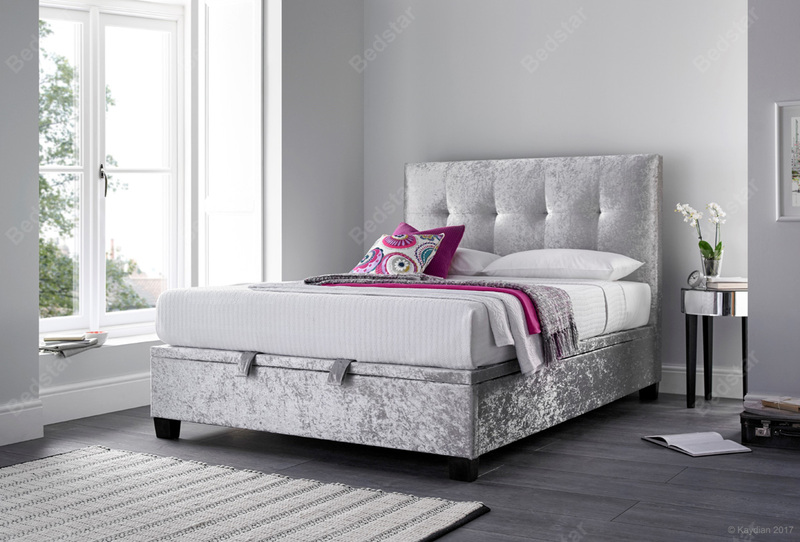 Bedstar as a company were very easy to deal with and they delivered the bed on the day promised. 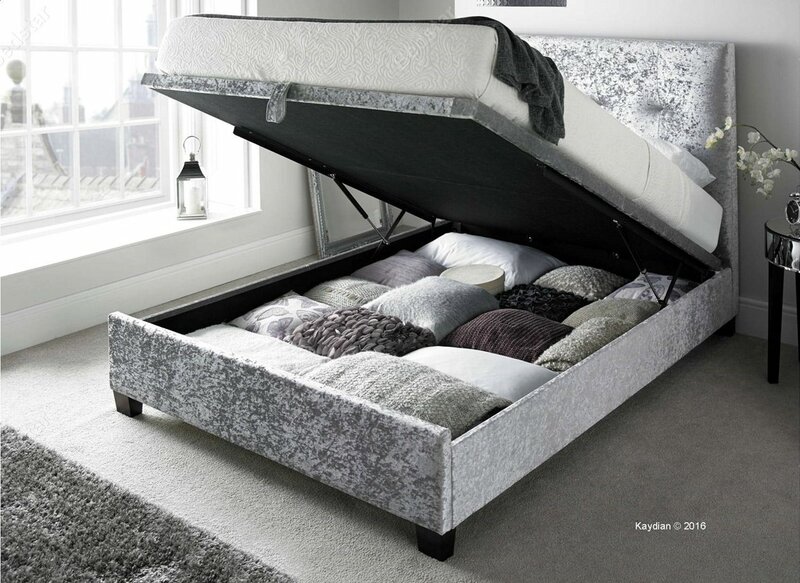 I would recomend them to friends and family and my Granddaughter is going to be making a purchase for her room at university.